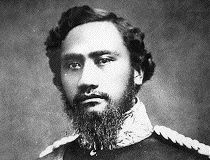 According to the 1852 Constitution the Premier assumes the role of Monarch upon the death of the King. 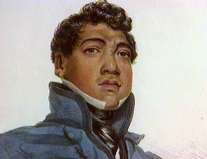 On the day of King Kamehameha IV’s death, Her Highness Premier Ka'ahumanu III, in Privy Council, proclaimed her brother as successor to the Throne. 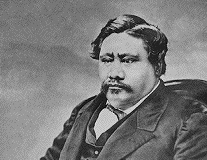 First elected King by the Legislative Assembly. 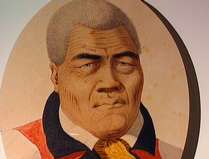 King Kamehameha V had no successor. Second elected King by the Legislative Assembly. 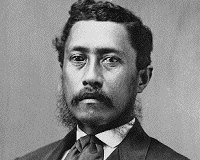 King Lunalilo had no successor. 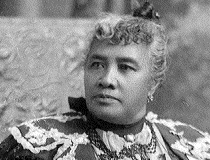 Her Majesty desired to nominate Princess Ka'iulani in 1891 as her successor to the Hawaiian Throne but was unable to convene the appointed Nobles to confirm her nomination in accordance with article 22 of the 1864 Constitution. 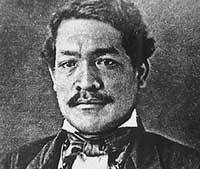 The appointed Nobles were prevented from participating in the government as a result of the illegal constitution of July 6, 1887 that provided for a new set of Nobles to be elected by alien residents. 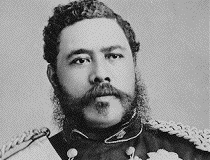 Her Majesty died without a legally confirmed Successor to the Hawaiian Throne.